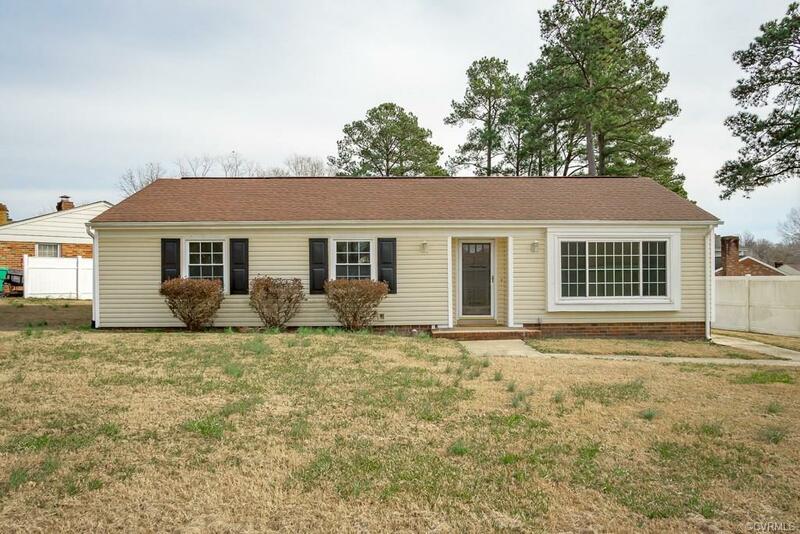 Beautifully Renovated Rancher in Colonial Heights! This home Features 3 bedrooms, 1.5 baths and 1,361 Square feet. Walking into the home you will notice the large Bright open living room. Further into the home is the Open Kitchen with Plenty of cabinet space. The kitchen opens right into the dining room/family room and is the perfect Space for Entertaining. The rear yard is large and would be make for the perfect spot for entertaining and Grilling. A detached storage shed and attached storage shed can be accessed from the rear yard as well. Come see this great Home today!